How should you be training your abs and core? What are the best abs exercise workouts? 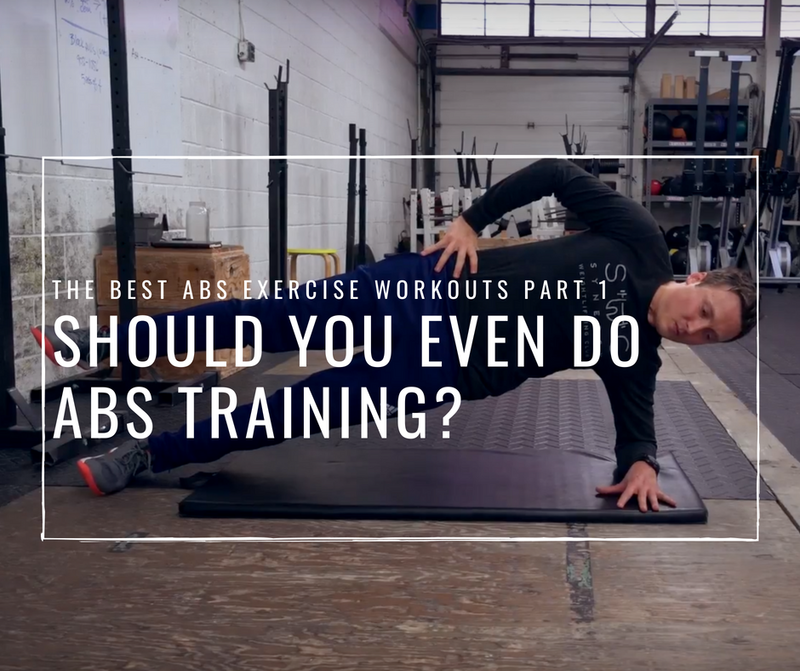 This week I'll tell you why I think it is important to do specific abs exercises... and next week I'll go into more specifics about the abs exercise workouts I think are best. Welcome to the PRC Abs Mini Series! DO WE EVEN NEED SPECIFIC CORE TRAINING? Some coaches say that the average person gets all the abdominal training you need doing full body exercises like squats, deadlifts and shoulder presses. Mark Rippetoe is probably the most outspoken advocate of this approach. "But for most lifters – and I mean the vast majority who will never squat 600, or even 500 – the stresses normally encountered under the bar provide all the work the abs need. They provide it safely, in the context in which it is used, and have the added advantage of not irritating the facet joints and discs with a lot of loaded flexion and extension. Ab training can provide a little additional strength stimulus for a while, but it just reinforces the work the abs are already receiving from squats, presses, and pulls." Mark makes some good points in the article. His argument that full body exercises force you to stabilize your core under load is 100% true. If your body is totally balanced and working optimally, then you might be OK to rely on the big lifts to provide most of the core work you need. But here's the catch: There's a good chance that your body doesn't automatically stabilize your core properly during full body movement. 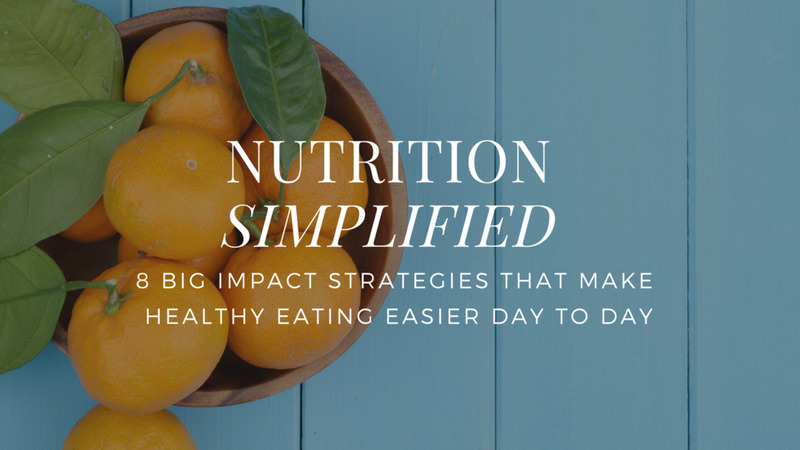 It sounds like this should be totally natural and intuitive, but it's not for most clients I see. Speaking personally, it took me years of learning, practice and refining to really understand how to do this for myself. From my experience, unless we teach people how to stabilize properly during complex exercises, they won't be set up for maximal success in the long-run. One way or another, your body will find a way to accomplish the task that you give it, even if some of the muscles aren't up to the job. If you tell it to squat under load, but the abs are too weak to hold a perfect position, your back will end up working extra hard instead. Most of the time you'll lose your form a little, but you'll still be able to complete the rep. And to the untrained eye, that rep could look just about perfect. But if you never strengthen the weak link in the chain (the abs in this example) the problem will only get worse. Suppose before you start training, your back is 50% stronger than your abs. If you keep training in a way that relies heavily on your back muscles to create stability and in a way that underutilized the abs, things will get worse. Over time your back will get 75% stronger than your abs, then 100%. The problem won't stay the same. It will only become more exaggerated. What's more, as the discrepancy gets worse, and the weight you're able to lift increases (I'm assuming you're getting stronger over time), then you put yourself at increasing risk of a major breakdown. The imbalance got worse but you're adding more and more loading. This is true for any muscle imbalance. Most heavy barbell movements (squats, deadlifts, rows, and bench press) favour the muscles that extend our truck (our back muscles). As mentioned in the previous example, these muscles can take over a disproportionate share of the work, leaving the muscles that flex our trunk (abs) getting comparatively less work. The majority of clients that I see also tend to over-use their back muscles in their standing and walking postures, which only reinforces an imbalance. When the back takes over and the abs don't fully engage, we produce less force, and we'll put our spine in a worse position that makes it more prone to injury. I explain why in this video. Good core training drills not only strengthen the muscles, but perhaps more importantly teach us how to stay in the best possible position, and how to use all of our core muscles together. Bird dogs, for example, are effective not because they'll make you super strong, but because they provide a good chance to practice coordinating the best possible movement pattern. They can be used daily as a postural re-set, and also in a warm-up routine to activate and prep the right muscles prior to heavy lifting. Most gym exercises are up and down movements. If we only do normal barbell exercises, we'll never specifically train the muscles that stabilize our body from side to side (obliques, adductors and glutes), or the ones that control rotation. We'll get stronger, but we'll create a major imbalance in our core strength. Over time, this develops into a major chink in our armor. For example, I've seen power lifters who can squat 600+ lbs, but who can't balance on one leg for 15sec and who are completely topsy turvy when doing a few bodyweight lunges. If they lack that basic stability and continue to load their body heavily, it's easy to see how they'll eventually run into injury problems. Generating maximal tension takes strength and practice. It's a skill. You obviously can (and should) practice that skill during your lifting, but you can also practice it with effective core training. For example, when doing planks, try to purposely engage the muscles as hard as possible rather than simply trying to do them exercises for longer and longer. I talk about that in this video. There's an effect in exercise known as "irradiation". It means that the more muscular tension you're able to create anywhere in the body (and especially in the core), the more force you'll be able to generate. For example, if you engage the abs, you'll be able to squat more. If you clench your first as tightly as possible, you'll be able to punch faster and harder than if you do the same punching movement with a relaxed hand. Try it and see. A stronger core means a stronger you. Good core training gets us better at this skill. It lets us practice it with simple exercises so it's easier to incorporate it into heavy training or in complex movements. There's one last benefit that I've noticed. Because so many gym exercises are extension dominant, I now like to train my truck flexion muscles after each lifting session. Instead of walking around in an over-extended posture because my back is pumped and tight after a heavy deadlift session, I do some ab training afterward, and it helps bring my posture back to normal. I wrote more about this here. For these reasons, I strongly advocate that you incorporate abs exercise workouts into your routine. use predominantly static holds instead of repeated flexing/bending the spine. The research shows that's less effective and is more likely to cause an injury. If you need more assistance with your ab training or if you have some questions, please drop me a line and I'll see if I can help!